Holly Knitlightly: It takes 12 bees their entire lifetime to make one tablespoon of honey. It takes 12 bees their entire lifetime to make one tablespoon of honey. 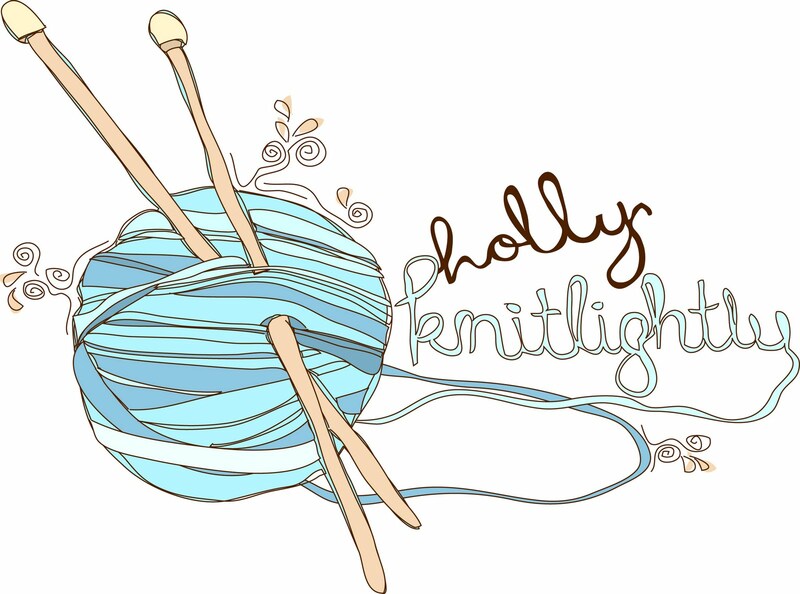 I am still just knitting away! I went and bought more yarn today and my goal is to use it all up by Monday! Right now I have 22 balls of yarn... (well, I have 2 on the go right now). AHHH. Wish me luck. Please. HAHA. I also need to come up with some names for my products! Maybe once I get the photos, I'll do a sneak peek and see if you guys can help me come up with some names? You guys are all so creative and I would love your input! This weekend is also Thanksgiving in Canada, so I'm going to hopefully make my FIRST EVER apple pie! And I also have a little surprise for Keith's sisters and cousin who are helping me out on Monday! It's going to be fun doing a photo shoot with them, I'm excited! I also wanted to thank all of you guys for being SO supportive! Opening up an Etsy store is scary but you guys have been so encouraging and supportive, it really means a lot to me! And I know lots of you already have Etsy stores, so if you have ANY tips for opening one, please let me know! I'm trying to get as much information about opening up a store as I can! Thanks so much! 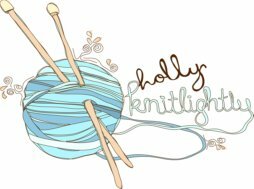 I hope you guys have a wonderful weekend (I'm going to try and do a post or two, but I will be knitting pretty much around the clock! Haha.) and Happy Thanksgiving to everyone from Canada! Hahaha I want to try this! It seems like it would be SO fun! I have laughing attacks sometimes, haha. Usually when Keith and I are hanging out. I just laugh NON-STOP for so long, with tears streaming down my face and I can't stop. *Oh and what is up with all of the honey facts lately? Haha. I just had some rosemary focaccia bread with honey butter on it with my chili... it was SOOOOOOO GOOD. Try it! Just mix some honey and butter and put it on toasted bread. MMM! I love when something isn't very funny but you fake laugh and then that fake laugh turns into a real laugh. Those are the best! I love the videos you post! Thank you so much for your comment on my blog!! I think you will really love You Again and I LOVED 500 Days of Summer!!! It has Zooey in it, need I say more?? P.S. You won the boyfriend lotto to have a hubby who looks like boyfriend looks like Joseph Gordon-Levitt/ Heath Ledger! P.S.S. I am sorry that the giveaway wasn't international honey!! But worry not: You will be getting a care package for your birthday that will include some cards!! Because I heart you!!! Hope you have a beautiful weekend!!! I know somebody else who has little "competitions" on twitter to help name her items! The prize? Knowing you're the one who named it :) It's fun and silly.